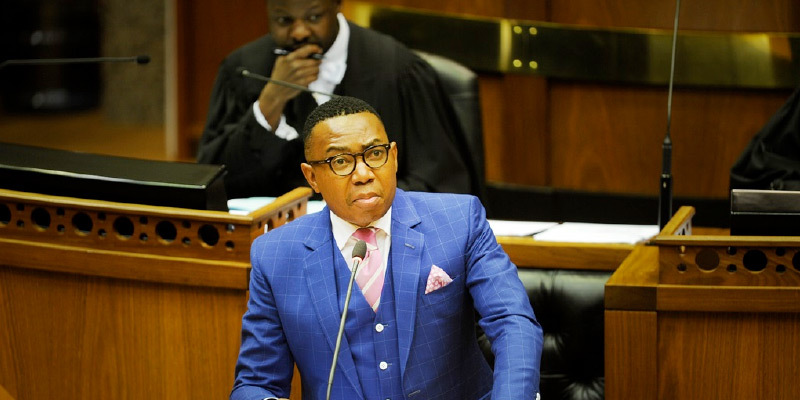 President dismiss Mduduzi Manana – The WLC requests President dismiss Mduduzi Manana, failing this, an urgent application will be launched before the courts. Cape Town, Wednesday 16 August 2017; The Women’s Legal Centre (WLC,) in a letter sent today to the Presidency, has requested President Jacob Zuma to dismiss Deputy Minister of Higher Education and Training Mr Mduduzi Manana, who has admitted publicly to physically assaulting at least one woman at a nightclub in Fourways, Johannesburg, on 6 August 2017. Mr Zuma, as head of the Executive, and President of the country, appointed Mr Manana as a Deputy Minister. He has the power to dismiss him in terms of section 93 of the Constitution. On the 14 August 2017, Judge Le Grange of the Western Cape High Court heard an application which stemmed from an adverse administrative decision taken the Deeds Office in the exercise of its discretion conferred on it by the Deeds Registries Act 47 of 1937. The brief facts of the matter are that the deceased left a Sharia Will which allocated different shares of his Estate to his children and spouses to whom he was married in terms of Islamic and Civil law. 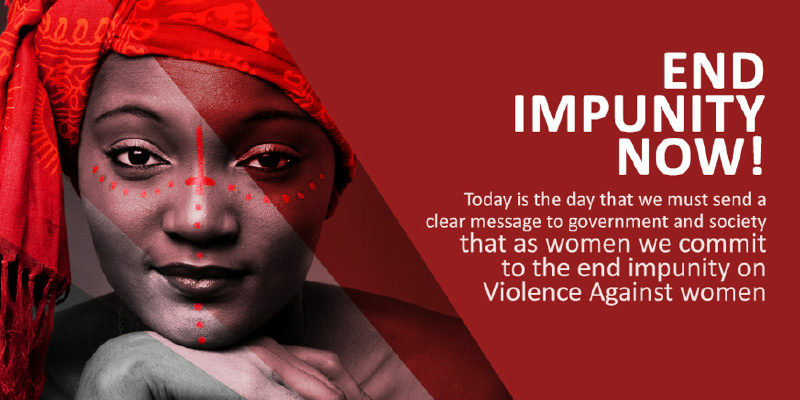 Deputy Minister’s attack on women highlights why impunity must end. Tuesday 08 August 2017; The Women’s Legal Centre (WLC) strongly condemns the actions of Deputy Minister of Higher Education and Training, Mduduzi Manana, for allegedly assaulting two women when he became angry during a presidential debate at a private club in Fourways at the weekend. 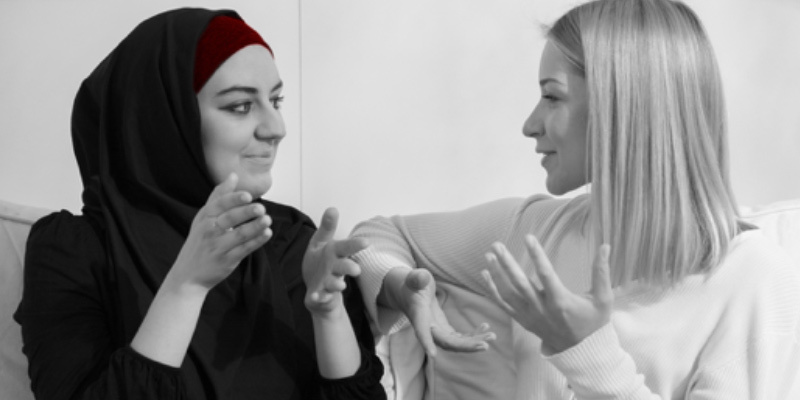 The women were slapped in the face, resulting in a black eye and other bruising to their bodies. The fact that Manana has come out against gender based violence (GBV) several times, makes his actions on Sunday even more deplorable. 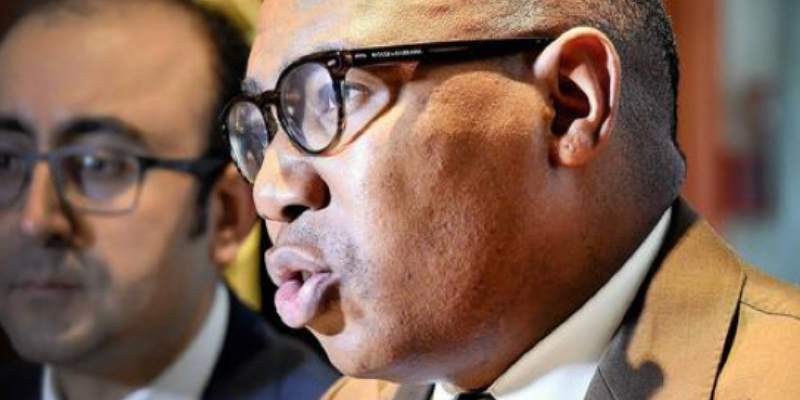 Last year speaking about the proposed Rhodes University’s Sexual and GBV Dialogue, Manana said that “… we should be glad that these heinous acts are brought to the surface so that we can find ways to deal decisively with them”. Parliament must dismiss Mr Mduduzi Manana as an MP, to send a clear message that violence against women will not be tolerated. On 19 August Mr Mduduzi Manana resigned as Deputy Minister of Higher Education and Training. President Zuma accepted his resignation. This was after Mr Manana admitted publicly to physically assaulting at least one woman at a nightclub in Fourways, Johannesburg, on 6 August 2017. However, it is of concern that we note that Mr Manana has not resigned as a Member of Parliament, and has indicated that he will continue in this position. The Women’s Legal Centre (WLC) is a non-profit law centre, which strives for the achievement of equality for women; and accordingly we view Mr Manana’s conduct in the most serious light.